As millions of U.S. taxpayers prepare their annual tax returns, so begins a season of scams that taxpayers must be weary of, especially the elderly and immigrants who are most often victimized and taken of their hard-earned money. The bottom line is to be careful and mindful and to know your rights. Most importantly, know that IRS officials never will contact you via phone. IRS officials will send letters bearing IRS letterhead for any bills that need collecting. They will never ask for a wire transfer of funds, or request a debit card, credit card number or gift card for payments over the phone. They will never threaten to immediately bring in local police or other law enforcement agents to have the taxpayer arrested for not paying. They will never threaten deportation or license revocation if the victim doesn’t pay. IRS agents will never demand that taxes are paid without giving taxpayers the opportunity to question or appeal the amount owed. And they will never call about an unexpected refund. If someone calls and says they are with the IRS, hang up quickly. Don’t give them any information. Report the call with the Treasury Inspector General for Tax Administration via the IRS Impersonation Scam Reporting web page. Or call (800) 366-4484. Also report it to the Federal Trade Commission at FTC.gov at their “FTC Complaint Assistant” page and indicate “IRS Telephone Scam” in the notes. Sadly, since October 2013, the Treasury Inspector General for Tax Administration reports at least 12,716 victims have collectively paid out over $63 million as a result of phone scams. 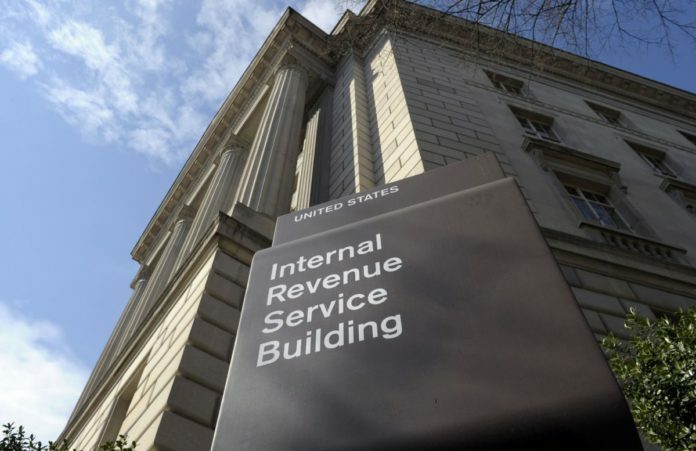 And “in a new twist being seen in recent weeks,” local IRS officials report that identity thieves have even been filing fraudulent tax returns with refunds going into the real taxpayer’s bank account and then following up with threatening phone calls trying to con the taxpayer to send the money to the scammer. The level these scammers will stoop to now is almost unfathomable and shows how citizens must up their game and be ready to deflect those who would try to prey upon them. Hanging up and being curt on the phone is OK. And we especially direct this advice to the World War II Generation, AKA “The Greatest Generation,” which has the reputation for being overly kind and caring and tend to get taken by those with nefarious intentions. Stay safe RGV. And hold on to the money that Uncle Sam says is rightfully yours.